When indie soap hit THE BAY kicks off Season 2 the character of Lee Nelson will have a different look. 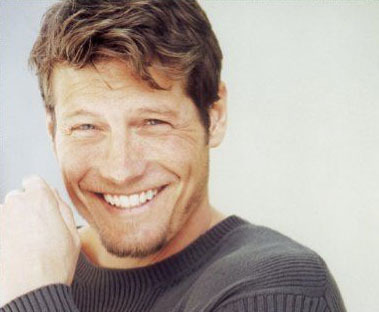 Paul Satterfield has replaced Joe Lando in the pivotal role. "Joe Lando is a wonderful seasoned actor," said creator and executive producer Gregori J. Martin. "We tried everything we could to keep him on board, but unfortunately his heart just wasn't with the project. We are very saddened by his decision to leave the show and wish him the best on whatever endeavors he lands or decides is right for him." "Lee is a very essential character in our storyline," Martin explained, "and when Joe decided THE BAY wasn't for him, we had to find the perfect replacement. We're very excited to have Paul Satterfield join our phenomenal cast." Reaad the entire article HERE.